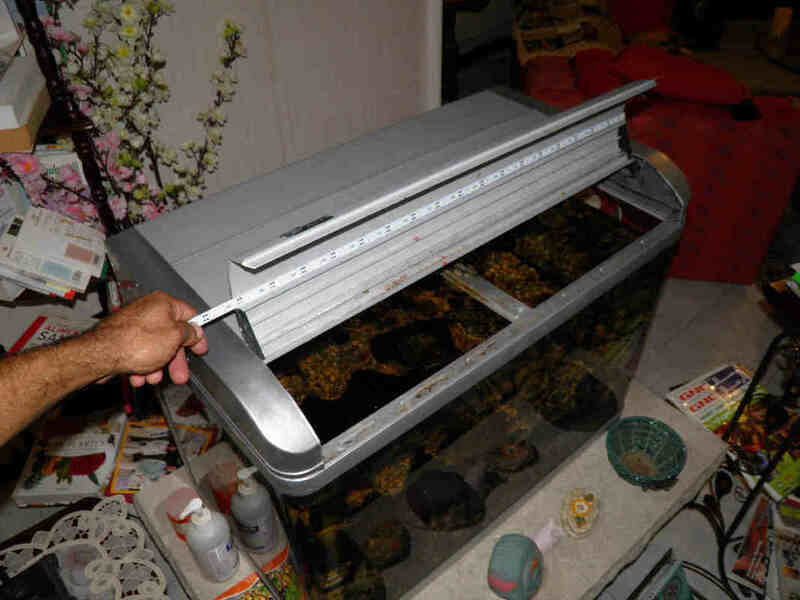 The below is valid as a quick fix to a defective fluorescent aquarium lighting and has the advantage of being simple enough to be carried out by all. 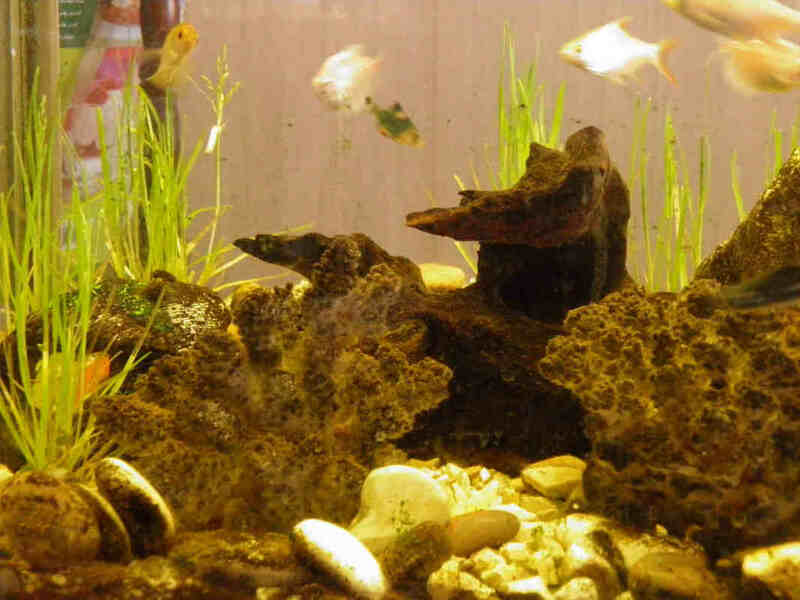 Always work on a completely de-energized aquarium when your hands are possibly touching the water. 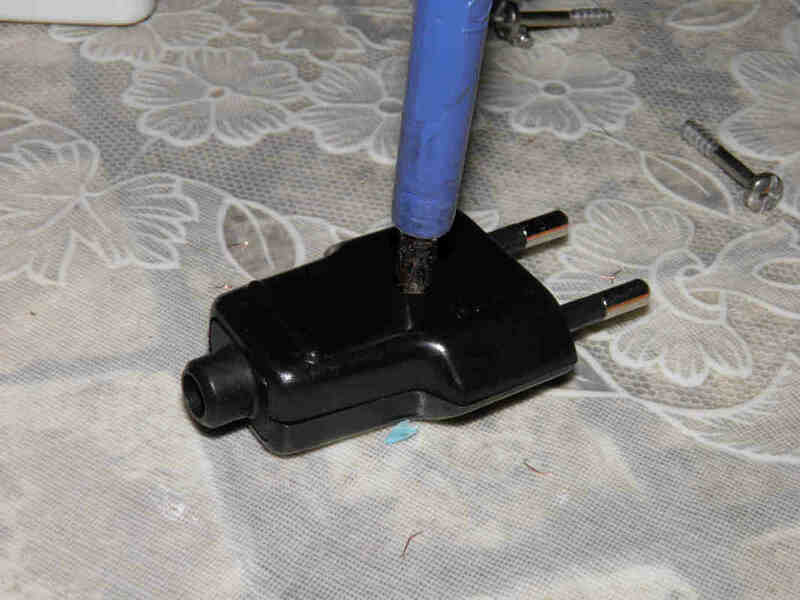 Remove the plugs of the heater and the filter-pump in particular. The below pictorial does not show how to eventually dismantle the existing fluorescent lighting. 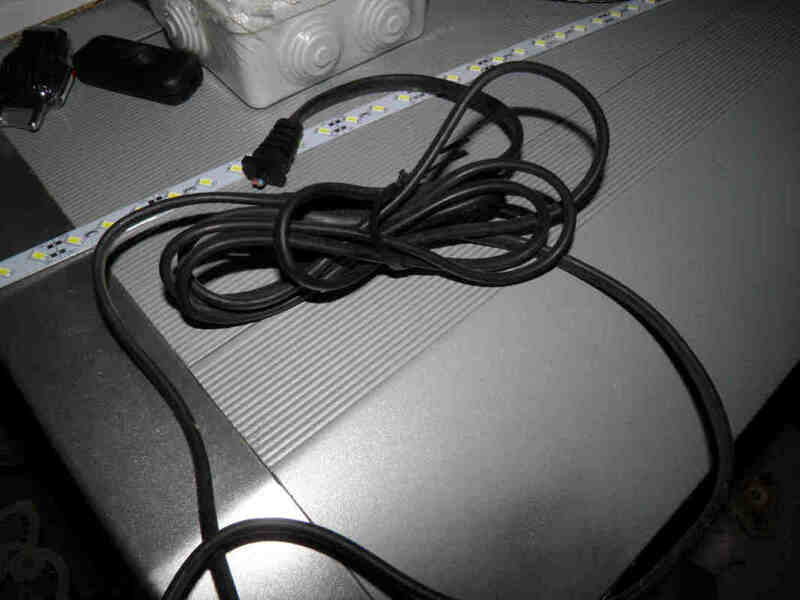 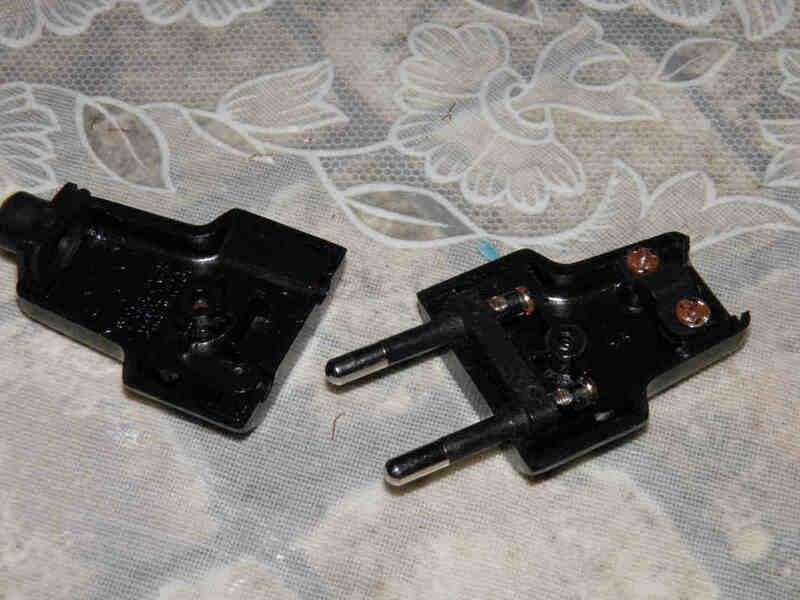 A flat cable like the ones widely used for table lamps, small appliances and electronic devices, etc. 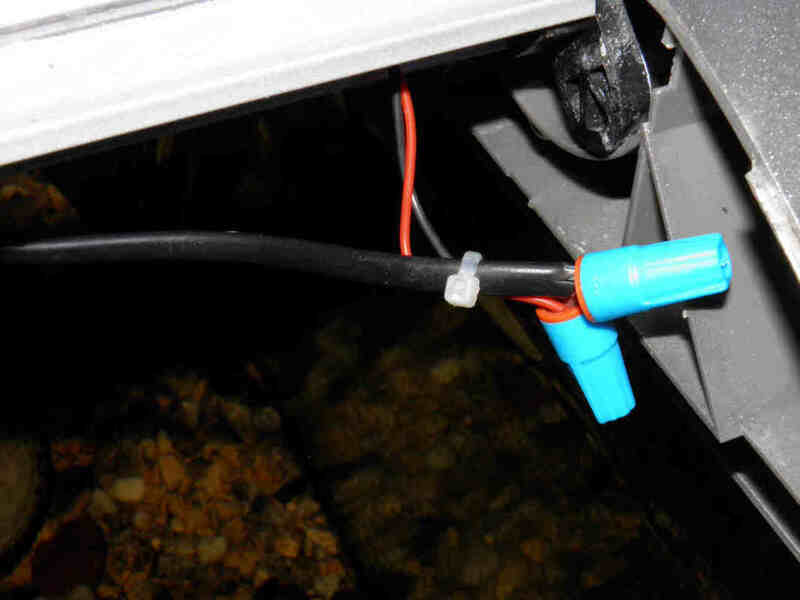 Use exclusively 12V LED strips as a safety issue since the LED strip will remain uncovered on one hand and is mounted close to the water on the other. This guarantees a minimum of safety by eliminating the risk of electrocution from the aquarium lighting. 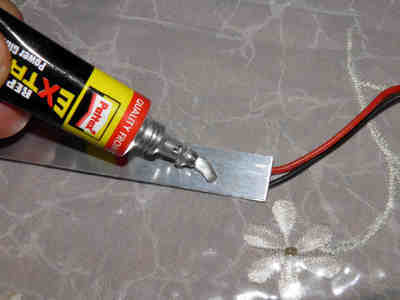 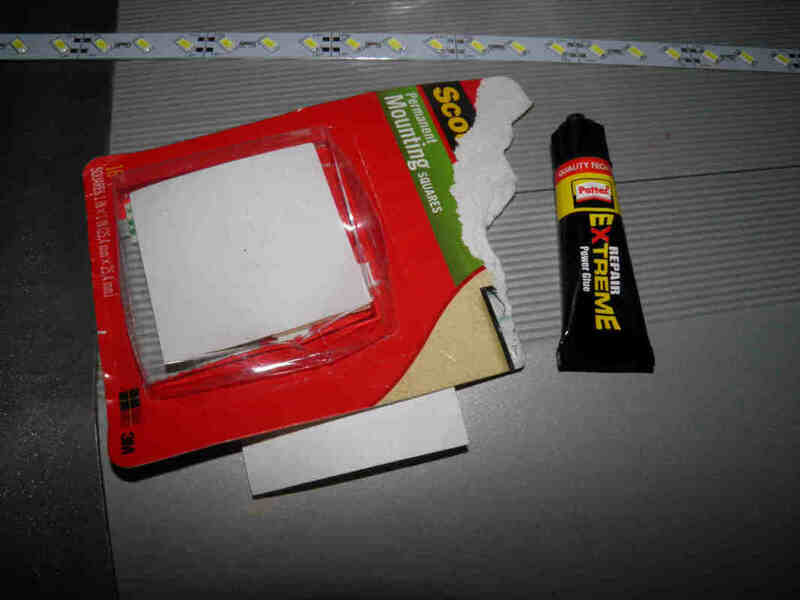 You will also need a glue that remains flexible after drying like a silicone sealant or this Pattex Extreme tube and a piece of double sided mounting tape. 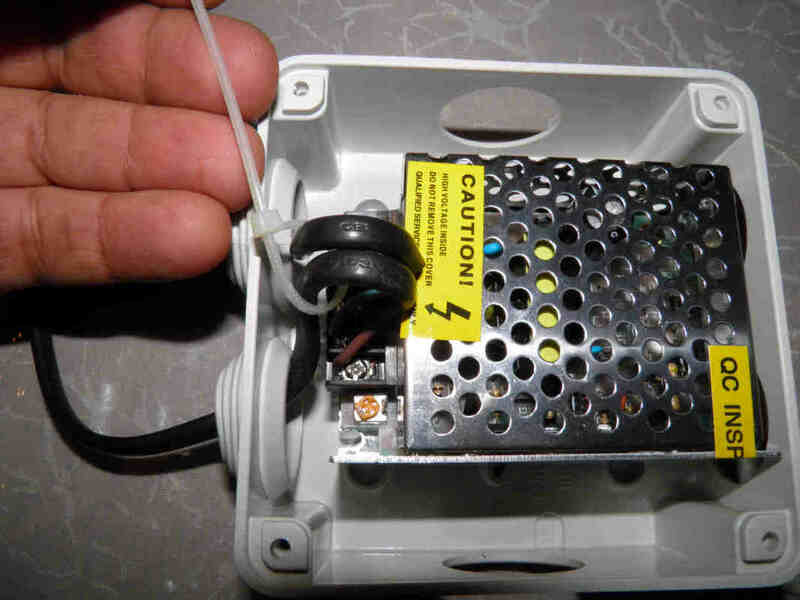 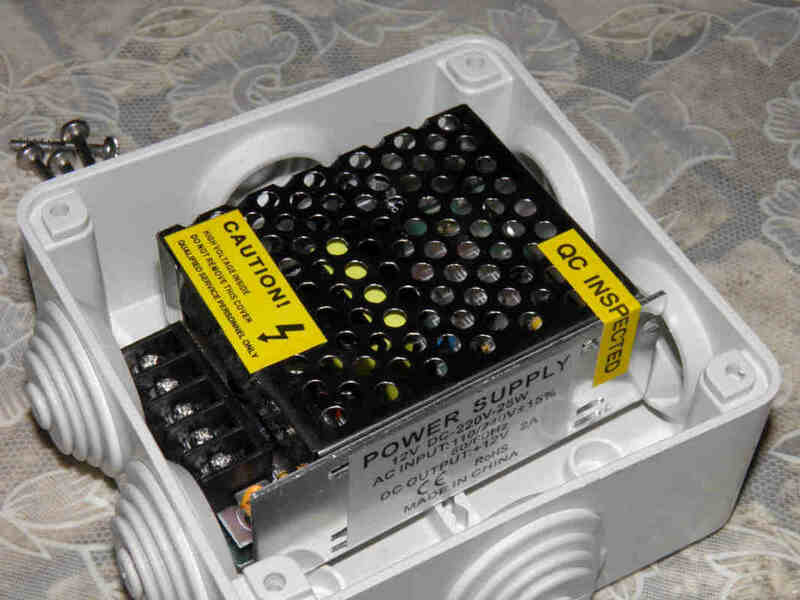 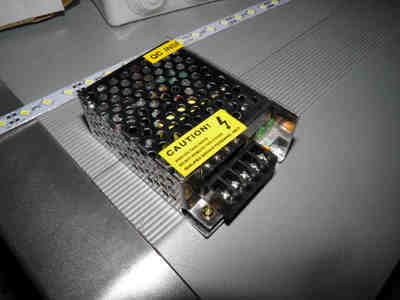 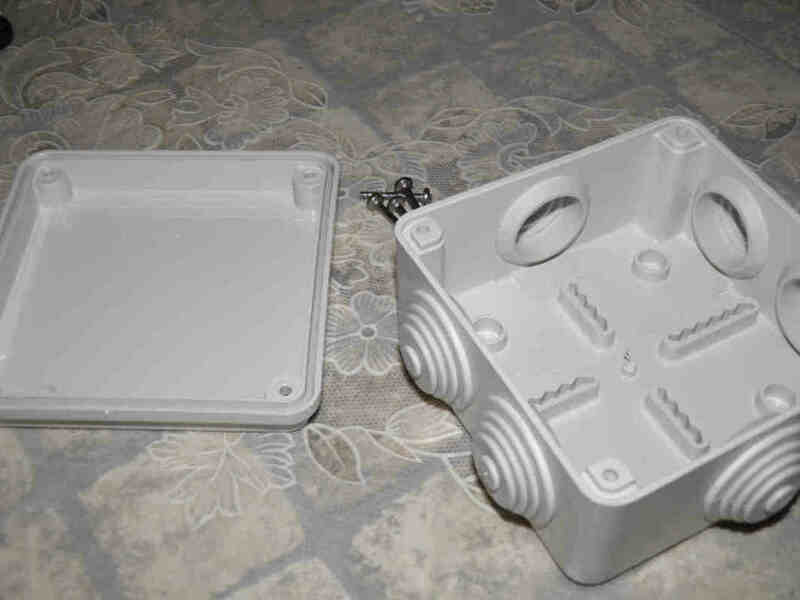 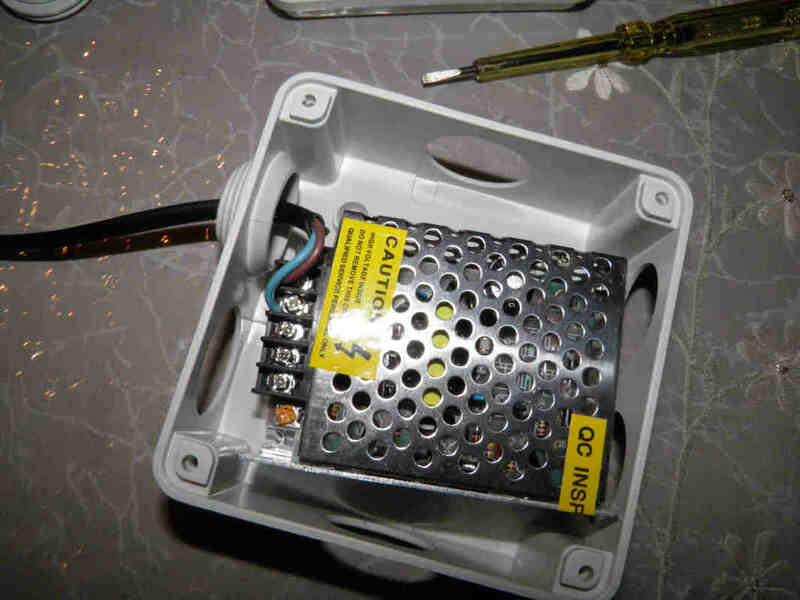 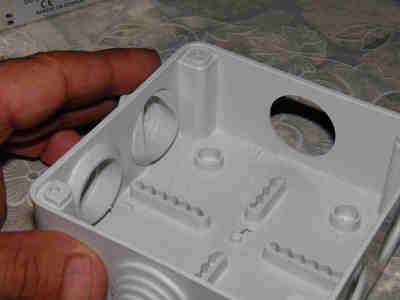 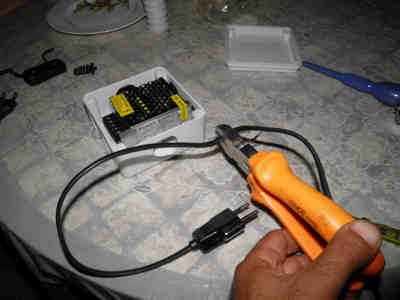 Open the PVC box and make sure the power supply fits inside easily. Remove all the cable plugs as you only need to reinstall the ones where the cables will pass and keep the others out to ensure the proper power supply ventilation. 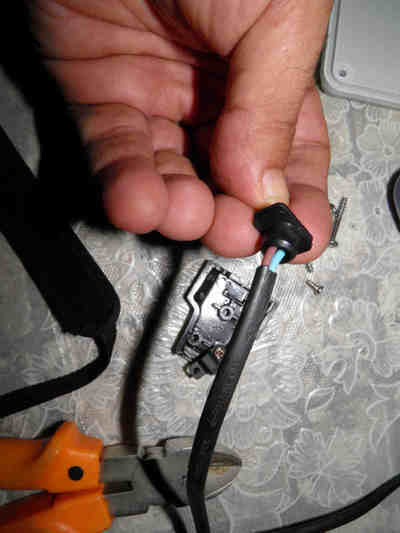 Secure the cable by tightening the cable holder prior to closing the plug. 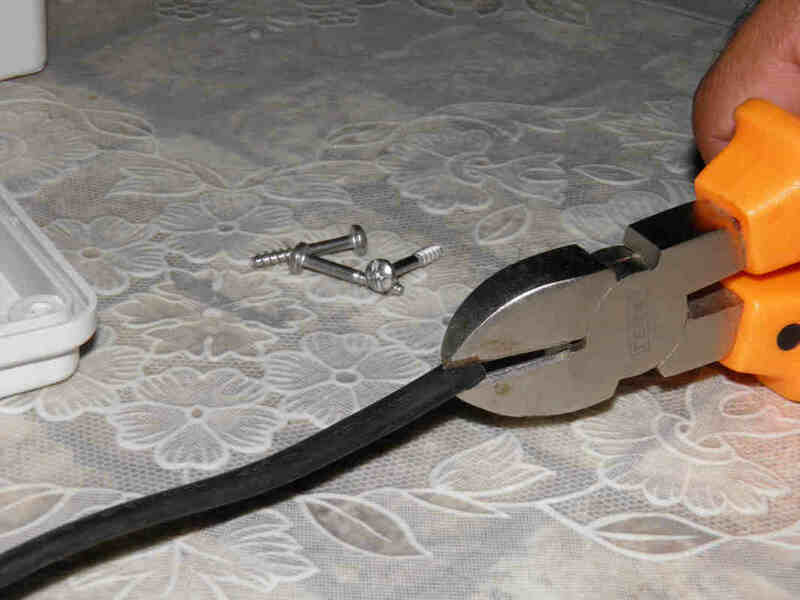 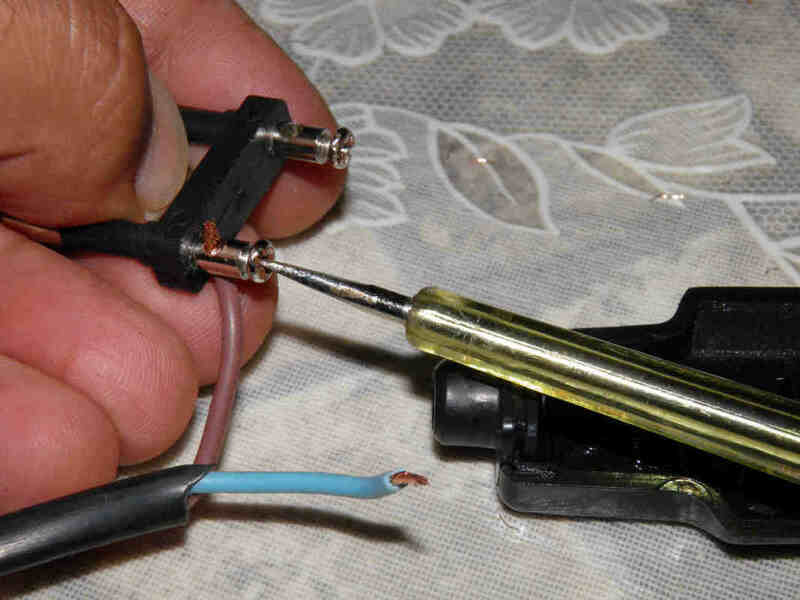 Cut the right length of cable. 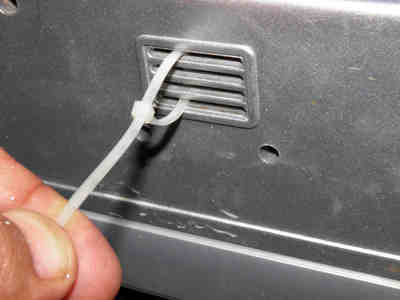 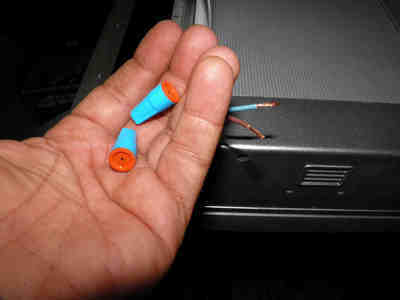 Cut a small opening in the rubber plug and let the cable pass through before connecting it to the power supply. 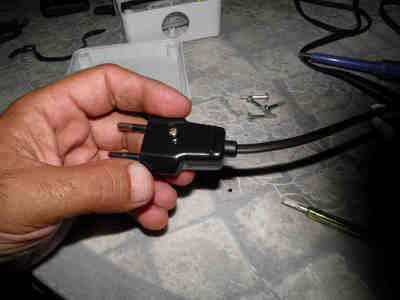 Fit well the plug into its opening and as previously stated keep all unused plugs out to ensure the power supply ventilation. 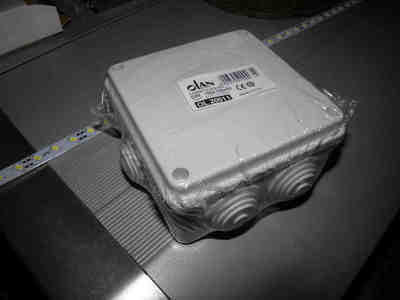 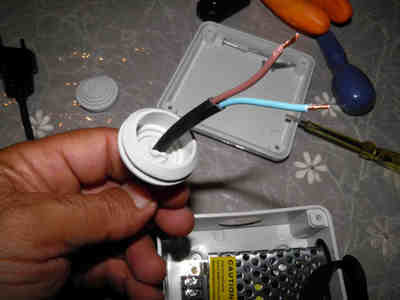 Repeat the same for the 12V cable and attach both with a cable tie before closing the box. 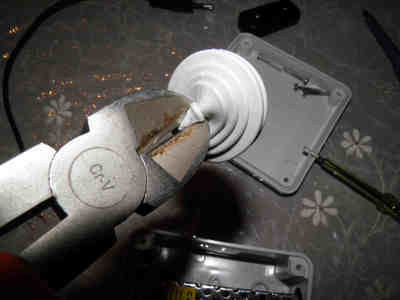 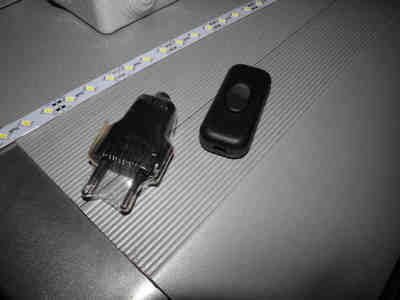 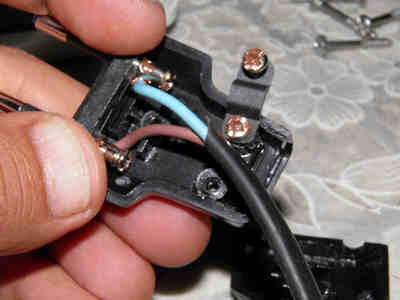 Cut either side of the cable (230V or 12V) and fit the switch. The power supply preparation is now complete. 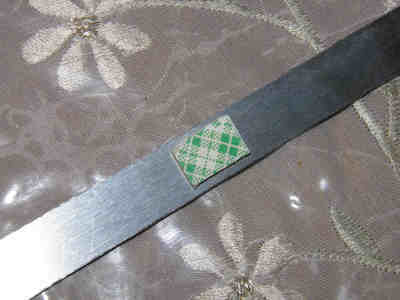 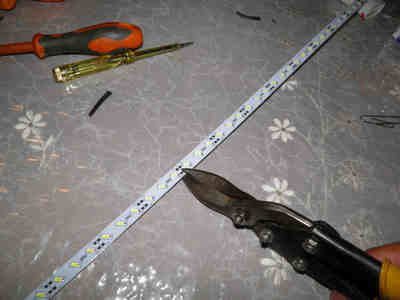 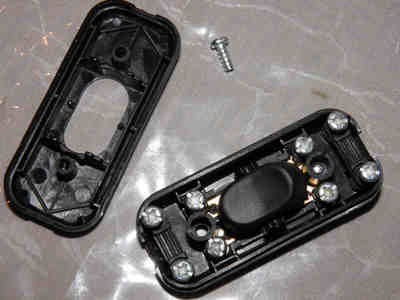 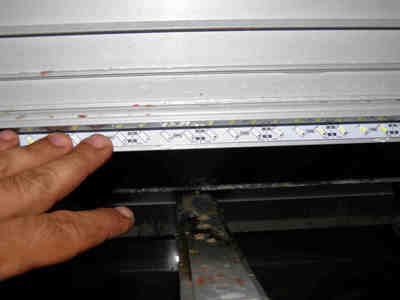 Start by measuring then cutting the LED strip and applying 2 or 3 pieces of mounting tape to it. Use the so called "aviation snip shear cutter" or cutting pliers to cut the LED strip at the exact place where it is designed to be cut. 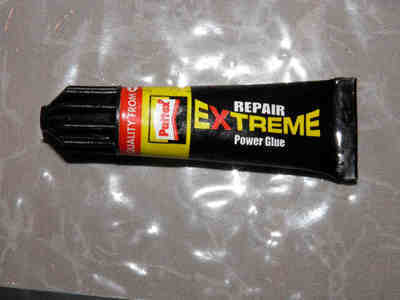 Add 5 or 6 drops of the silicone sealant or any flexible glue like the Pattex Extreme shown here and stick the strip to its place by pushing hard with your fingers. 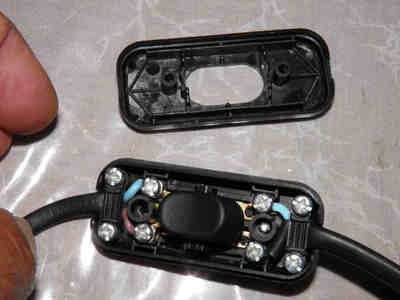 Note that the LED strip has been fixed to the cover away from the condensation. 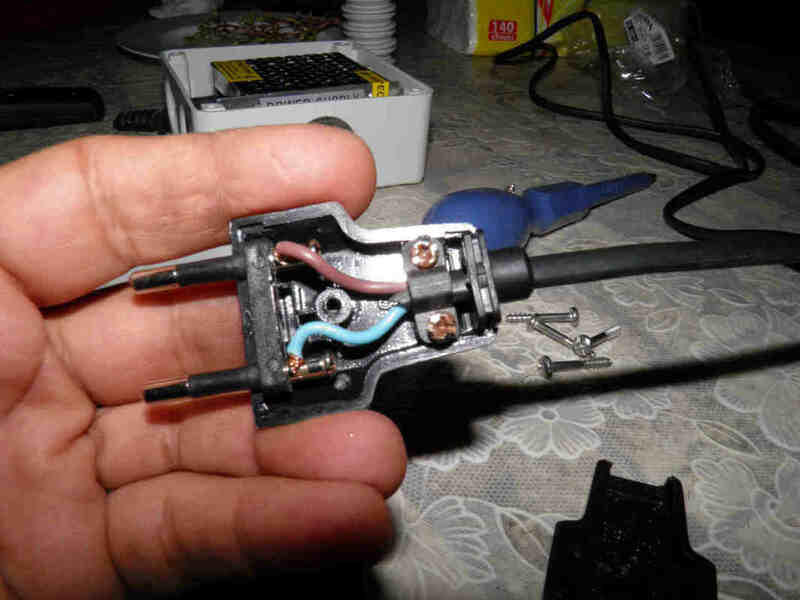 Finish the job by using water tight wire connectors to connect the LED strip wires to the power supply cable and attach the cable with cable ties in a manner that the connection remains away from the water, the job is complete!